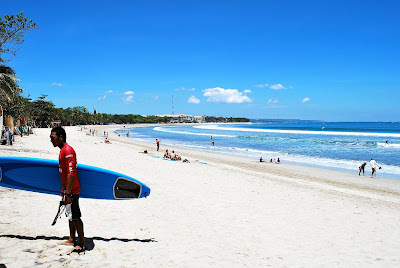 Bali is an Indonesian island located in the westernmost end of the Lesser Sunda Islands, lying between Java to the west and Lombok to the east. 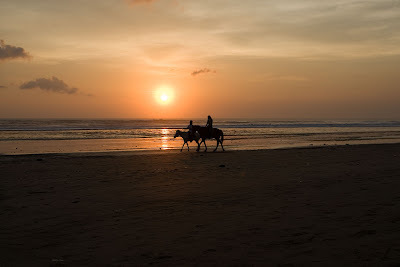 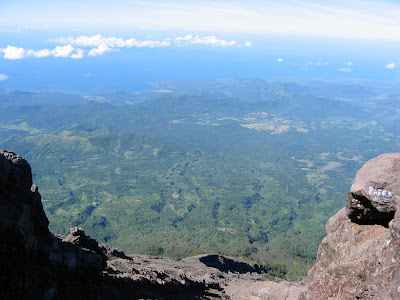 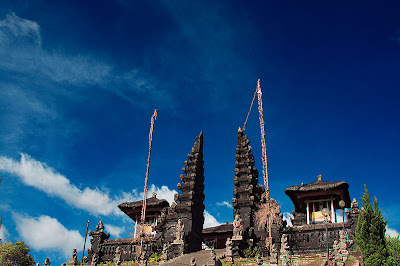 It is one of the country's 33 provinces with the provincial capital at Denpasar towards the south of the island (strictly speaking, the province covers a few small neighboring islands as well as the isle of Bali). 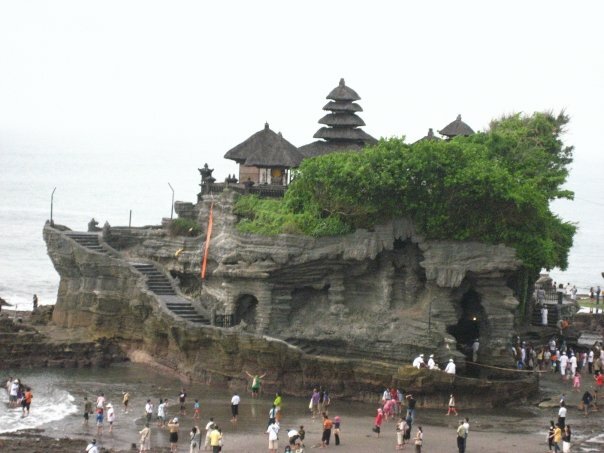 With a population recorded as 3,891,000 in the 2010 census, the island is home to most of Indonesia's small Hindu minority. 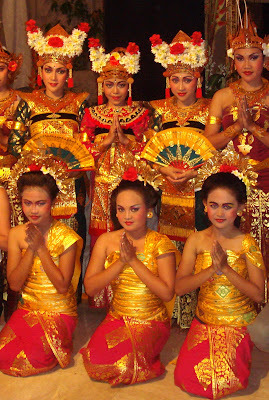 In the 2000 census about 92.29% of Bali's population adhered to Balinese Hinduism while most of the remainder follow Islam. It is also the largest tourist destination in the country and is renowned for its highly developed arts, including traditional and modern dance, sculpture, painting, leather, metalworking, and music. 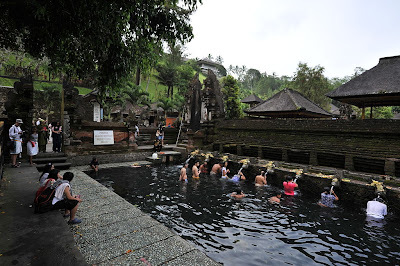 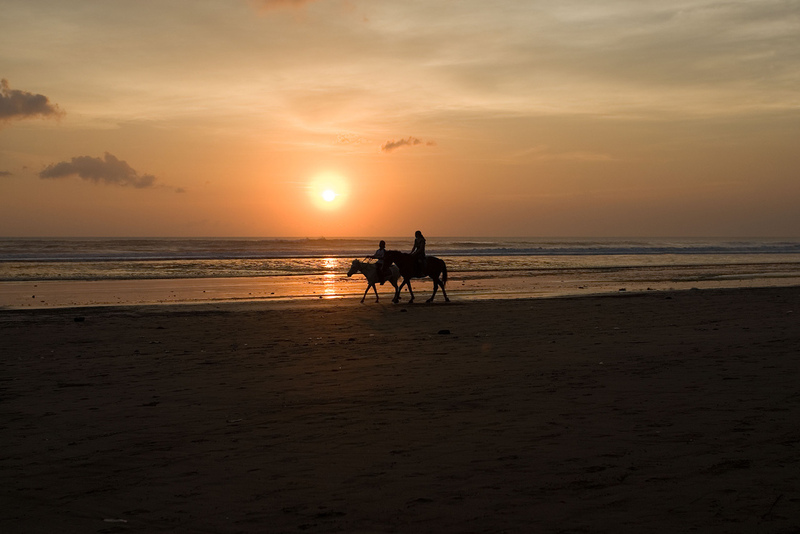 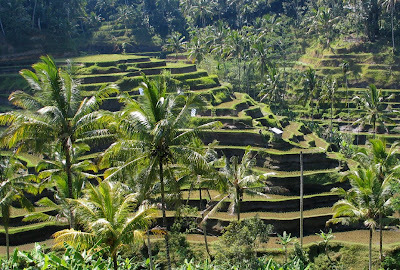 Bali, a tourist haven for decades, has seen a further surge in tourist numbers in recent years. 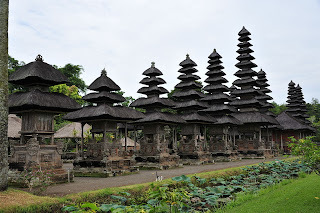 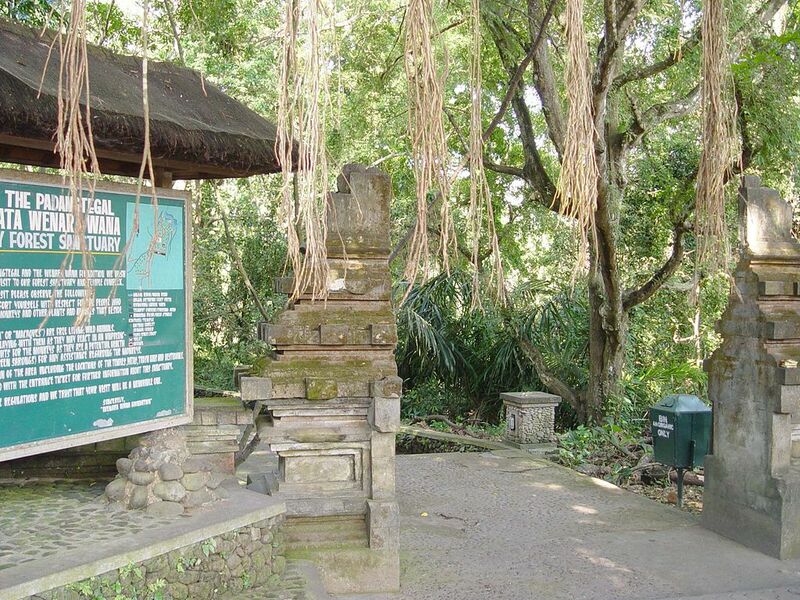 Bali was inhabited by about 2000 BC by Austronesian peoples who migrated originally from Taiwan through Maritime Southeast Asia. Culturally and linguistically, the Balinese are thus closely related to the peoples of the Indonesian archipelago, Malaysia, the Philippines, and Oceania. Stone tools dating from this time have been found near the village of Cekik in the island's west.